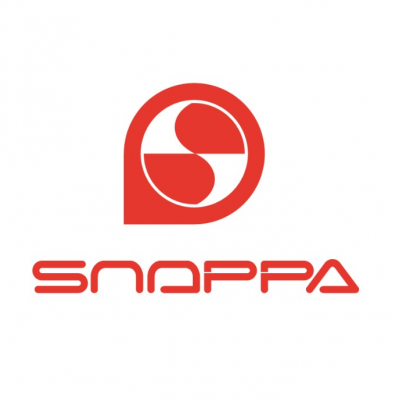 Shenzhen Snoppa Technology Co., Ltd, a high-tech company dedicated to intelligent image capture solutions and innovative electronic device technology research and development, was established in 2015. We are currently developing our professional gimbal stabilizer brand - "SNOPPA", including 4 major series: GO series, M series, KYLIN series, and the latest development and listing of the ATOM series. The gimbal stabilizer from Snoppa has a differentiated and innovative design with similar products. Snoppa M1 is the world's first portable camera stabilizer with unique structure for smartphone. And we have collected the ideas of more than 400 professional photographer from 15 different countries before KYLIN series has been developed. We adopt a multi-modal foldable design that allows more creative possibilities for professional photography. 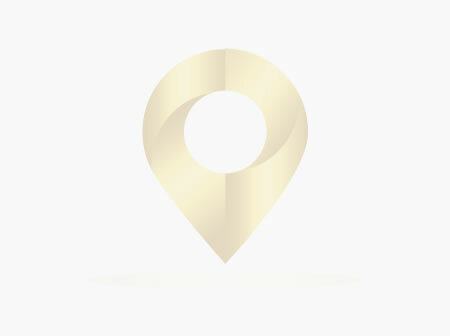 Each generation of Snoppa is tailored to different users, and strives to make the use of perfect image creation equipment universal.